Highlands at Canterbury offers up a small community of residences in the desirable Buckhead section of Atlanta. The exclusive development provides for less than a dozen homes, each with four-bedrooms and 4.5-baths. In addition, the large homes also offer a two-car garage. Common finishes include hardwood flooring and granite countertops, as well as gourmet kitchens. Close to a variety of options in upscale restaurants and shops, the community also provides for an easy commute to the downtown area, and around the rest of Atlanta. The gated, Highlands at Canterbury townhomes offer the privacy of a home, along with the ease of a low-maintenance lifestyle. 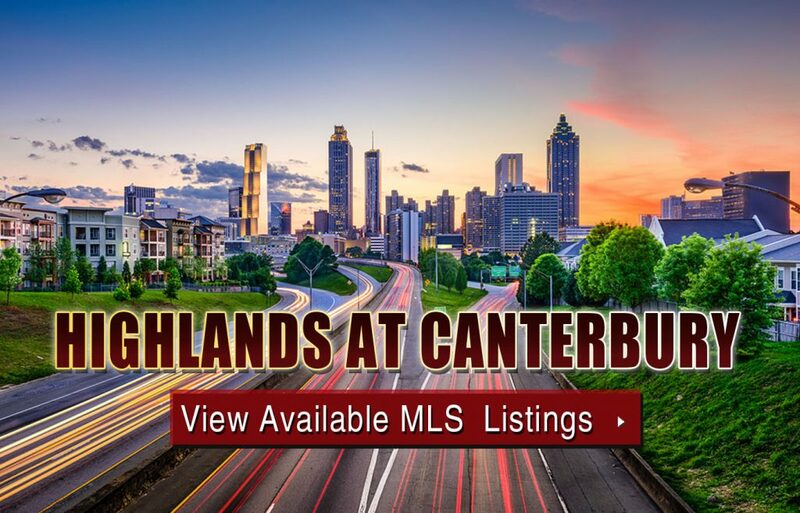 If you’d like more information about Highlands at Canterbury townhomes for sale in Atlanta, feel free to give us a call at your earliest convenience, or click below to start browsing active listings currently featured on the MLS. Listed below are recently closed sales at Highlands at Canterbury Atlanta. Whether you’re thinking about buying or selling a townhouse at Highlands at Canterbury , checking to see what other comparable properties have sold for in recent weeks and months provides helpful insight into current market conditions within the community. For more information about Highlands at Canterbury condos for sale or for a complete list of recent condos sold in the neighborhood, contact The Zac Team today! Can’t find what you’re looking for in Atlanta’s Highlands at Canterbury townhouse community? Start browsing other Atlanta real estate for sale or give the Zac Team a call at (404) 564-7272 for help with your new home or condo search today!